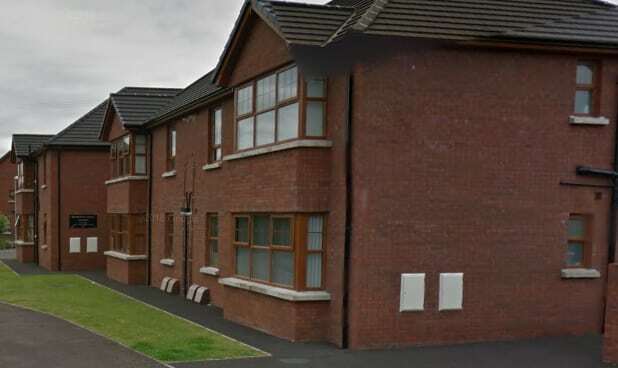 A family expressed their devastation after their 89 year old mother was discharged 12 hours after she fell at a care home in County Antrim, Northern Ireland. Fiona O’Neill told the BBC that Rose Court Home, which is operated by Runwood Homes, told her that her mother had been discharged on the day after she was admitted to hospital. “There was absolutely no inquiry about my mum’s welfare, at all,” she said. Her mother has now been transferred to a residential home without a nursing unit. Runwood Homes said it could no longer admit residents with nursing needs as it had been re-registered as a residential unit. A spokesman said: “The decision to repurpose the nursing unit at Rose Court as a residential unit was taken in early August after consultation with key stakeholders concluded that the continued management of a nursing service was not viable due to a national, ongoing shortage of registered nurses. “The resettlement of nursing residents was carried out over several weeks, with staff working closely with the Northern Trust and the RQIA to ensure every possible step was taken to minimise disruption and to reassure and support residents and families during the transition period. Rose Court was issued a warning over the use of shared underwear by residents in July (see Regulators issues second warning to care home over shared underwear). In response, Runwood Homes said the practice was not taking place, while pledging to introduce net pants labelling.